This will narrow down your search considerably. 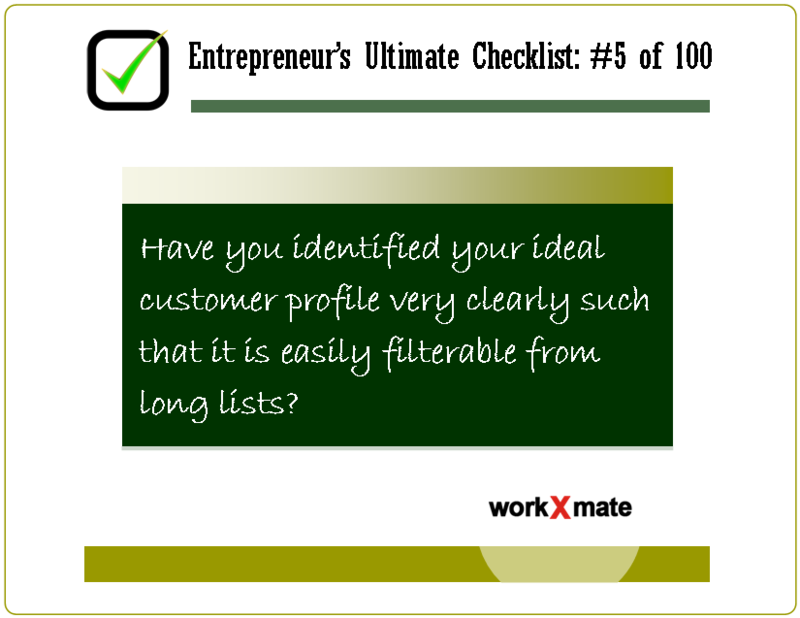 Once you have identified your customer profile properly, reaching out to a few of them for Market Validation will not be a problem. You will be able to use the definition to apply filters in Linkedin and Facebook. It is recommended that you use the options available in Linkedin for B2B markets and Facebook for B2C markets. This will allow you to target your ads & posts to the right people. You can use a CRM software that allows you to filter contacts using the parameters required to identify your ideal customer profile. This will help you prioritize the contacts that you need to establish contact with.